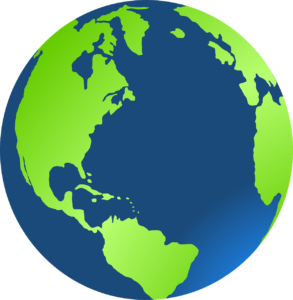 Posted in Boston, Key West, Nashville, San Diego, Savannah, St. Augustine, Washington DC | Comments Off on Happy Earth Day! 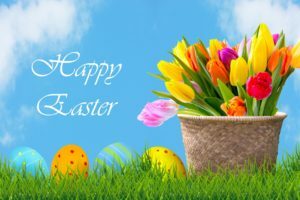 Posted in Boston, Key West, Nashville, San Diego, Savannah, St. Augustine, Washington DC | Comments Off on Happy Easter! You are currently browsing the Old Town Trolley Tours Blog blog archives for April, 2018.